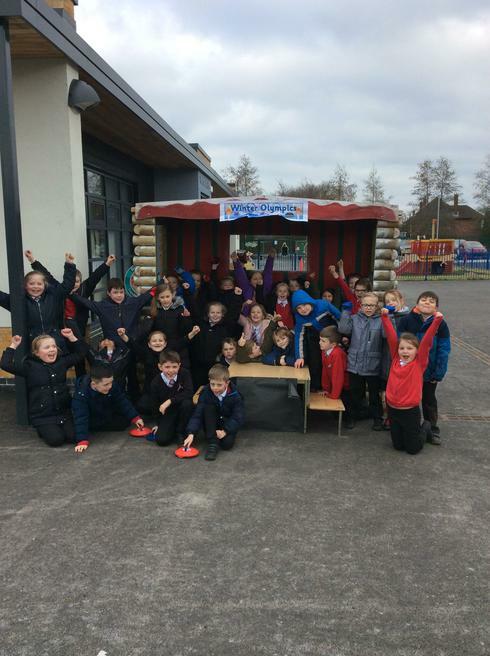 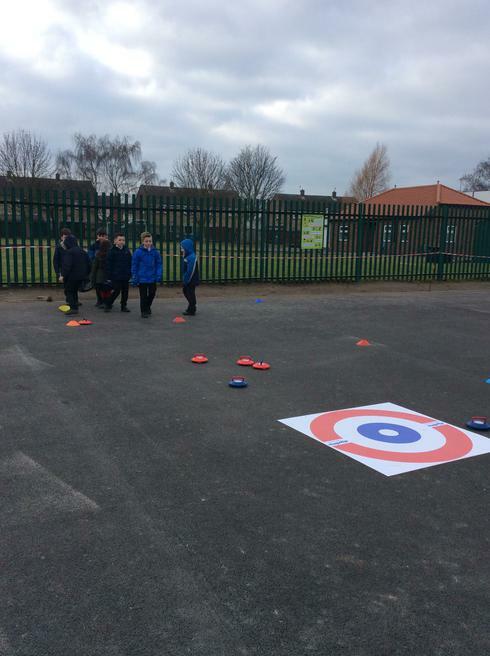 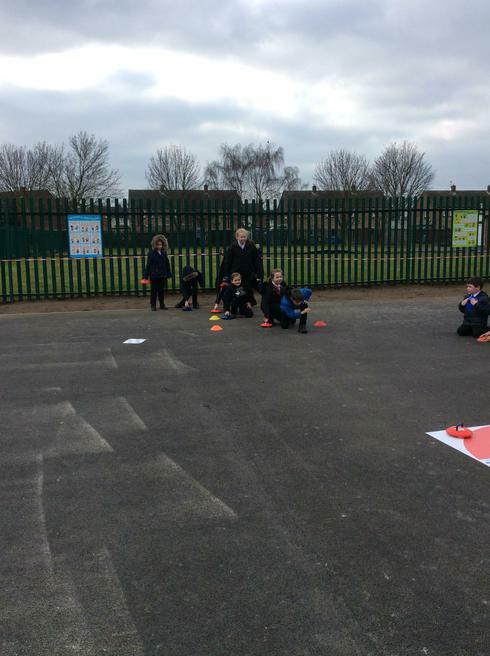 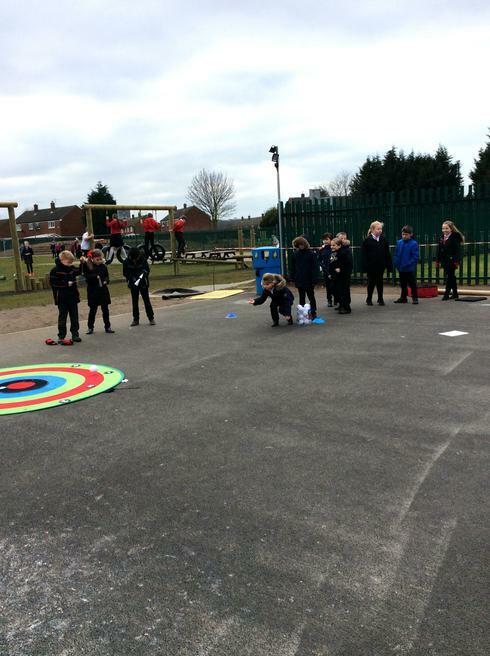 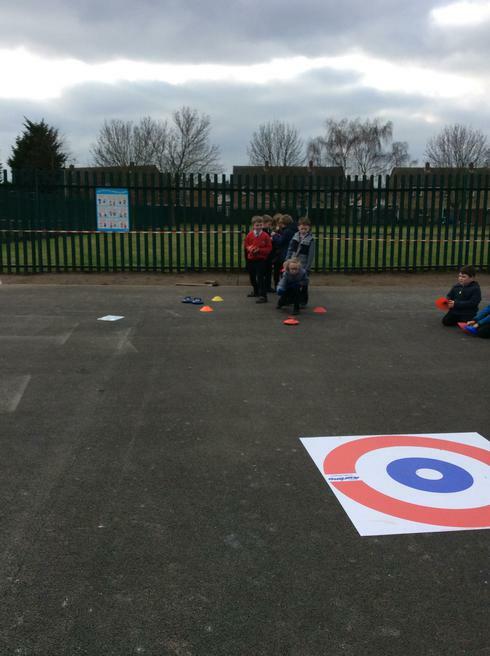 Hayfield Lane held their very own Winter Olympics last week, to celebrate the importance of sport and exercise. 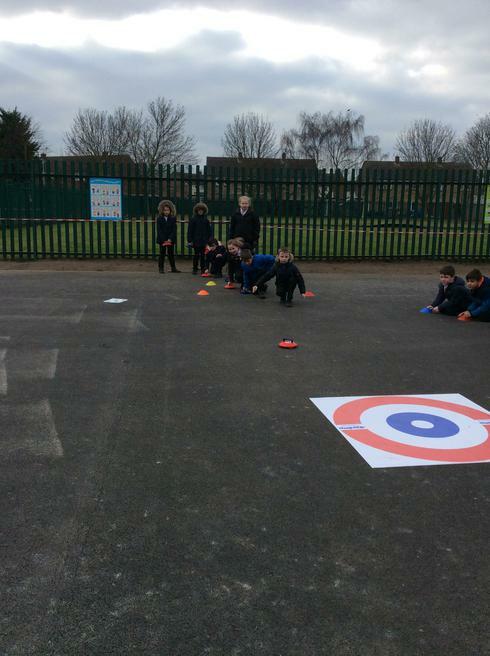 As children and their families arrived at school on Friday morning, they were greeted by staff dressed in ski/winter attire taking part in curling and snow ball throwing competitions. 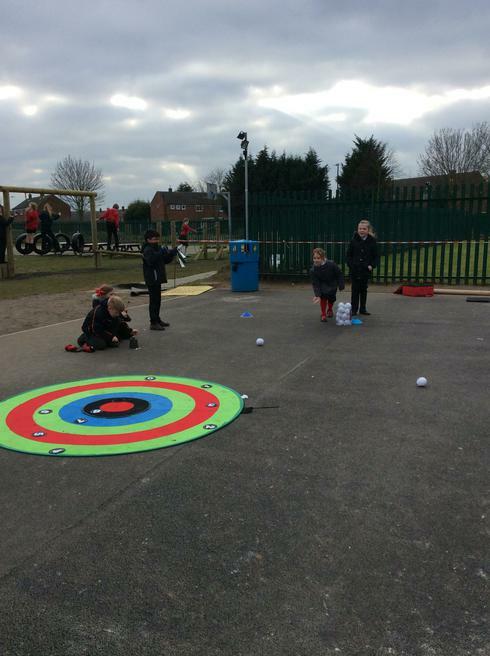 Children and parents were also keen to join in the fun and we had a great day celebrating. 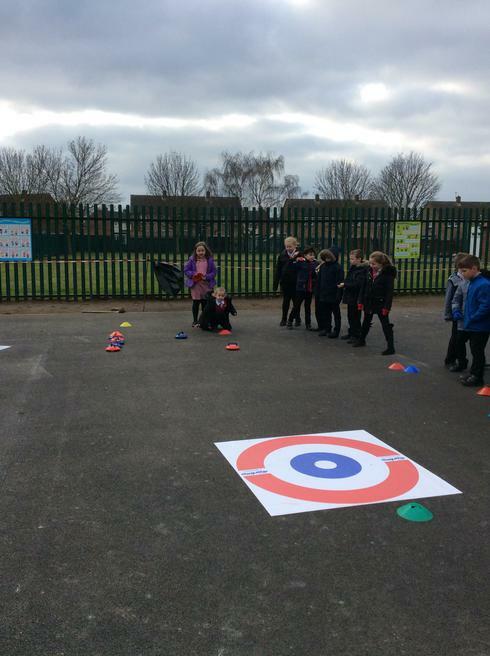 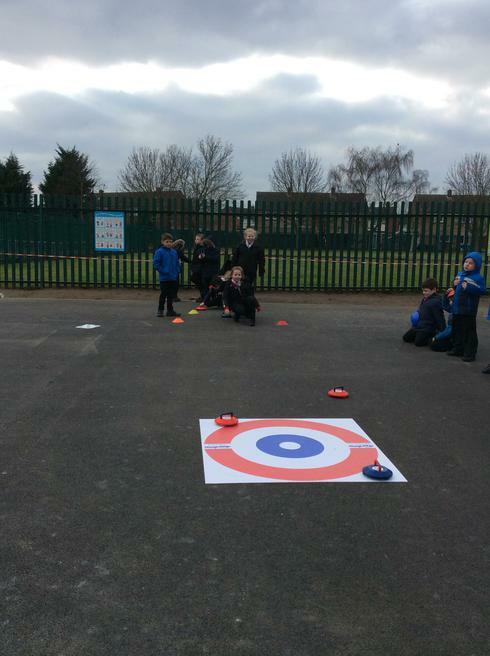 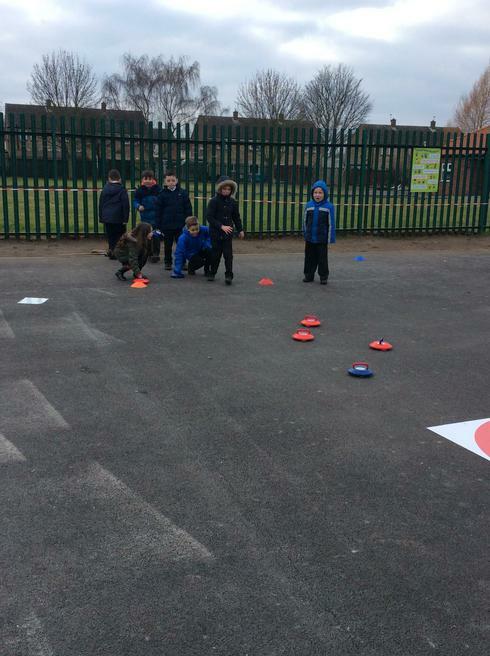 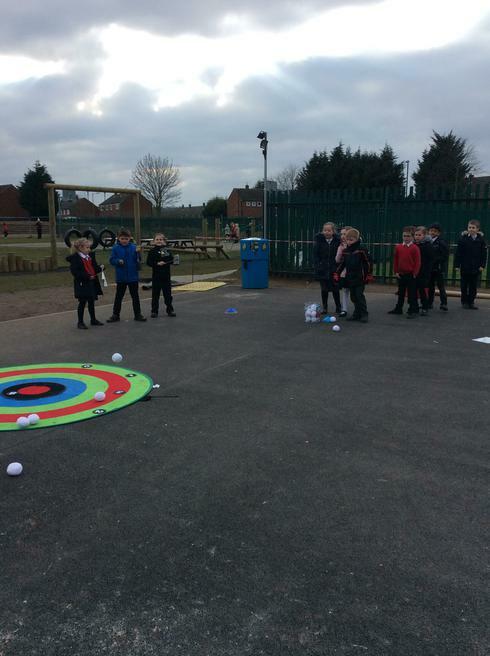 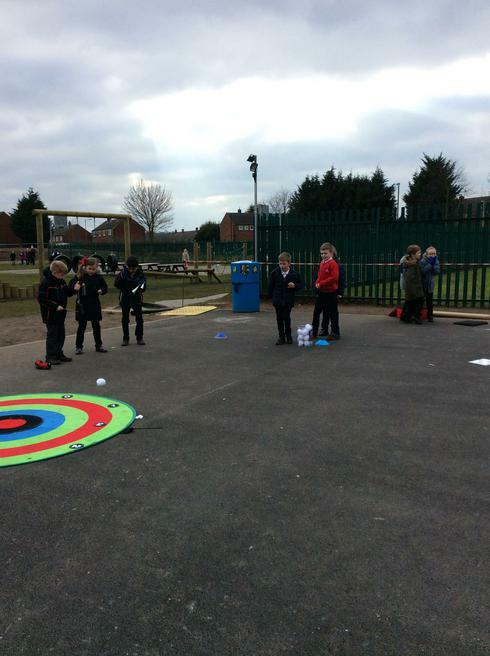 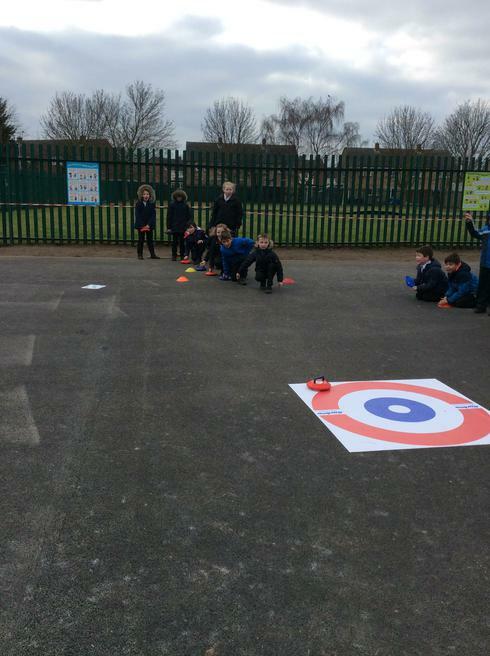 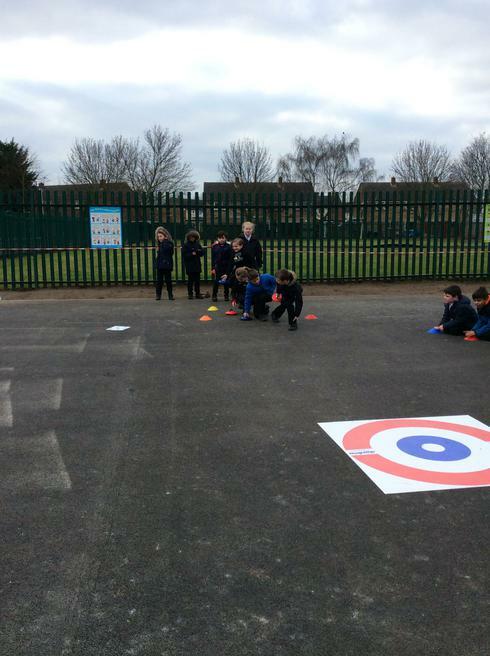 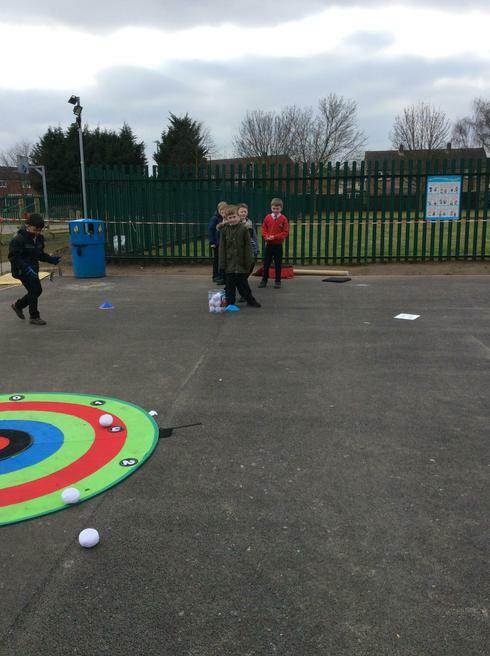 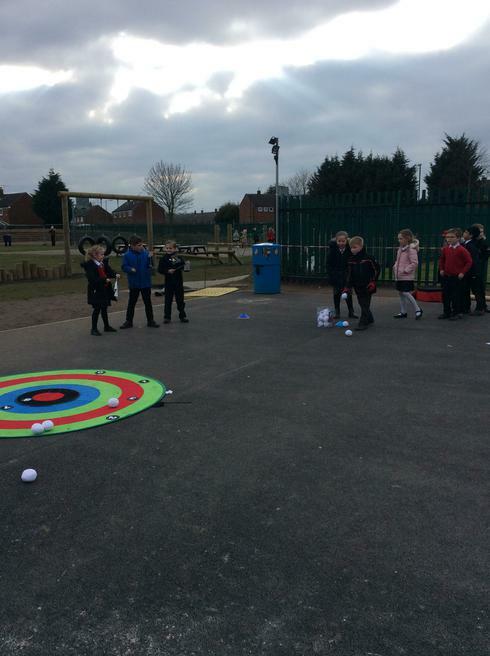 In the afternoon, Year 3 held their own curling and snow ball throwing competitions. See below for pictures.